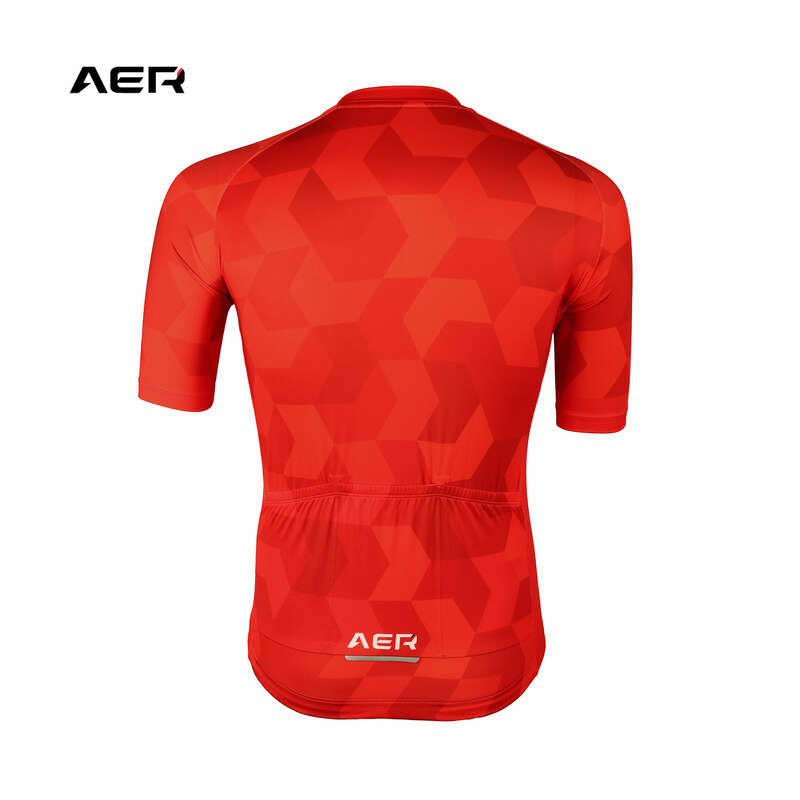 Tailored for performance, we have applied careful detailing on the jersey fit for cyclists whom wanted a more aerodynamic fit. 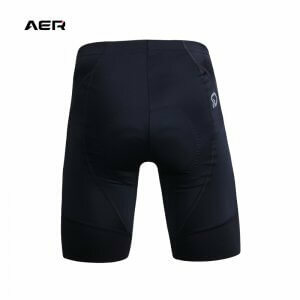 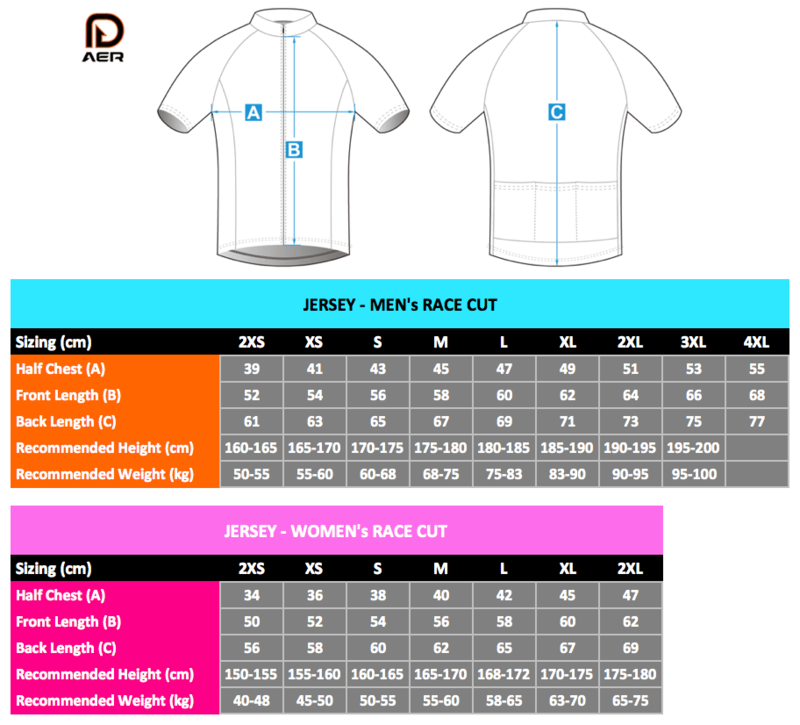 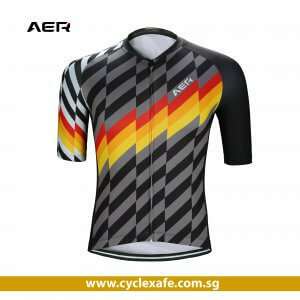 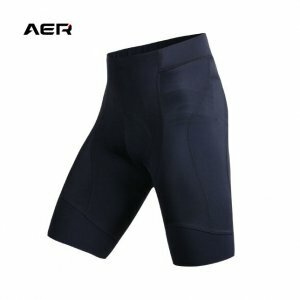 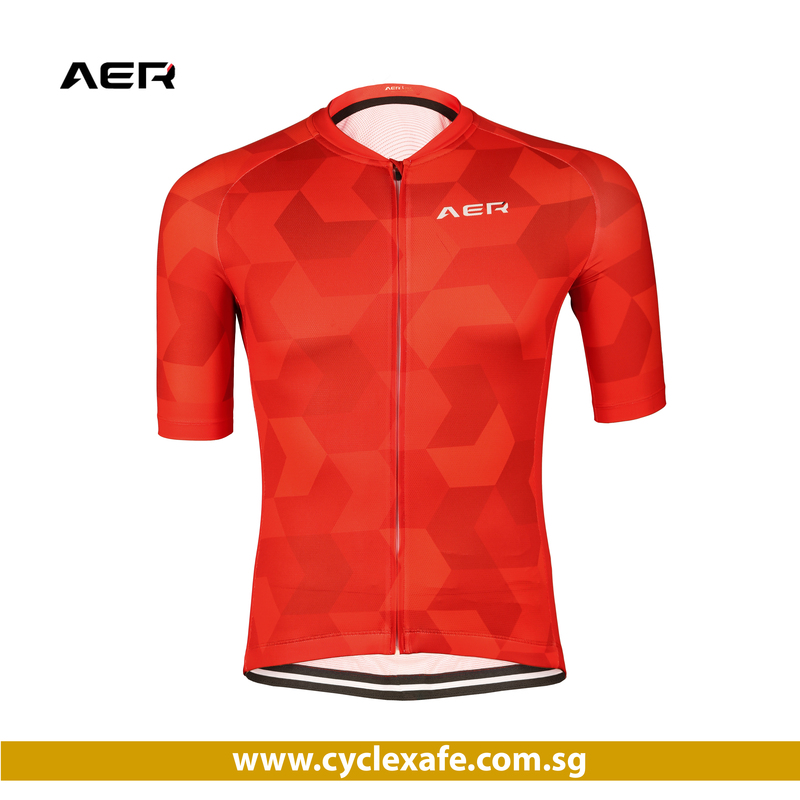 While developing this cut we decided to give no space to compromise, everything in AER V-series jersey is to make you feel comfortable, sporty and dressed for success. All the materials selected to produce this jersey are super high performance, carefully ride-tested for lightness, breathability, elasticity and comfort. 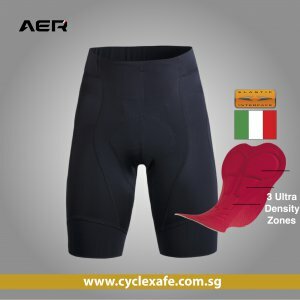 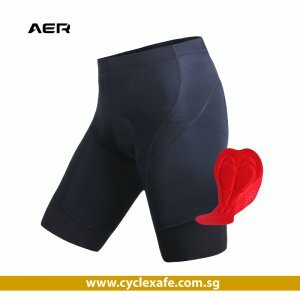 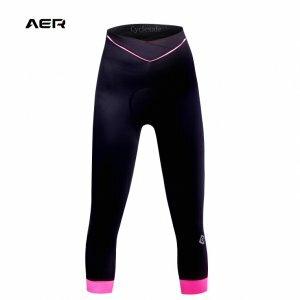 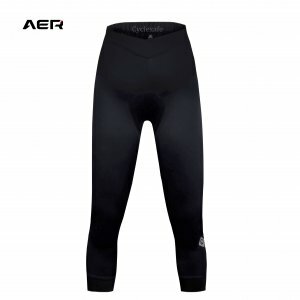 The unique mid-sleeve style gives cyclists more protection against ultra-violet rays. 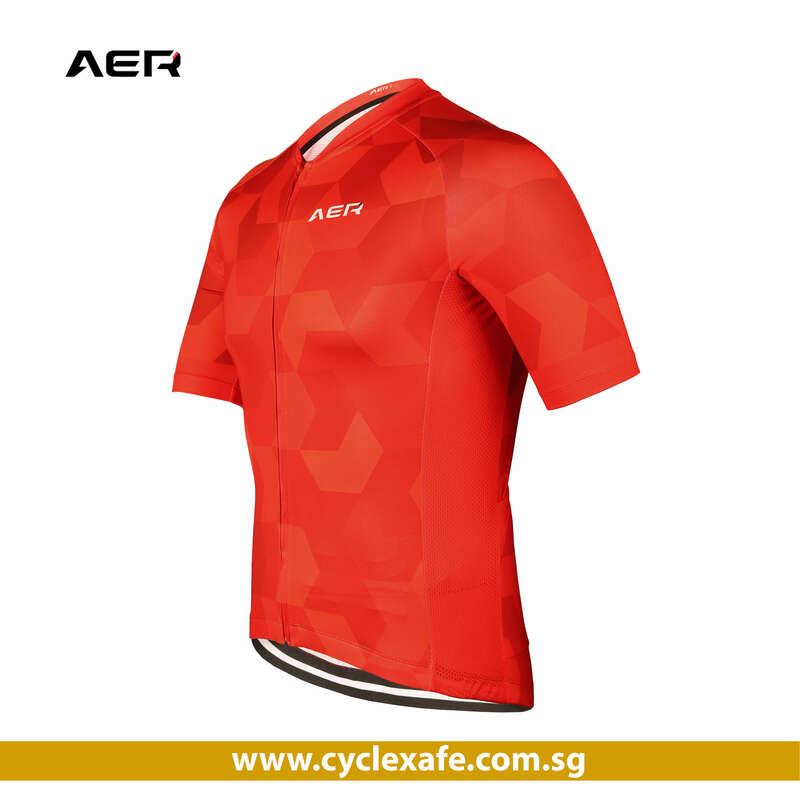 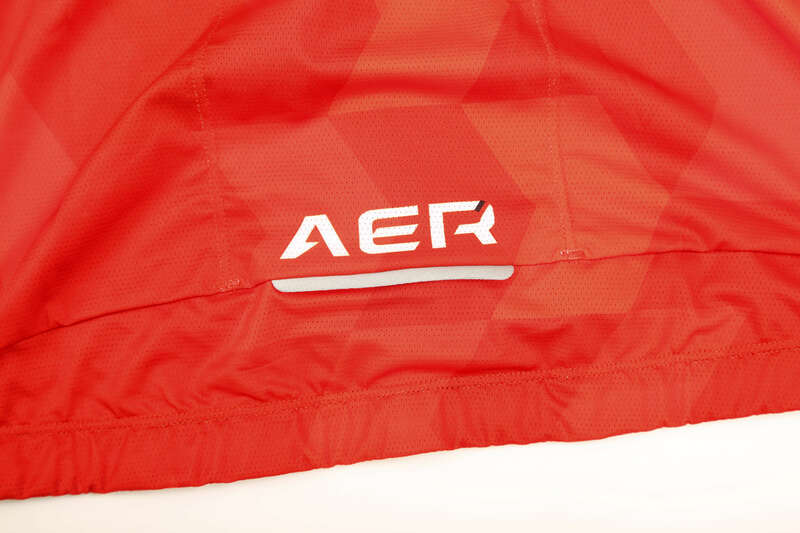 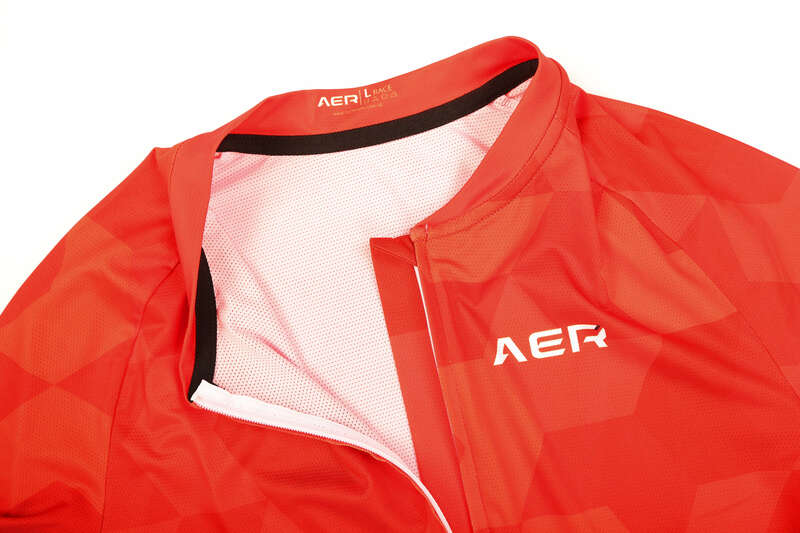 AER V-series jersey has the perfect balance between Style, Comfort & Function.